Guidebook to walking Japan's Kumano Kodo, a network of ancient pilgrimage trails on the Kii Peninsula, south of Osaka. Covering the Nakahechi, Kohechi and Iseji trails, as well as Koyasan and the Choishimichi route, the guide has all the practical information needed, along with notes on the routes' rich history and culture. 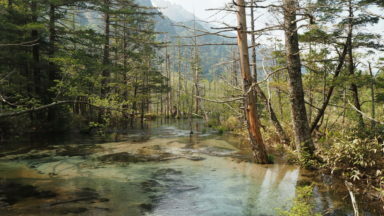 Spring and late autumn are best, although the Nakahechi can be walked year-round. Summer is humid and wet. Expect snow in winter at higher elevations such as Koyasan, and a dusting at lower altitudes. 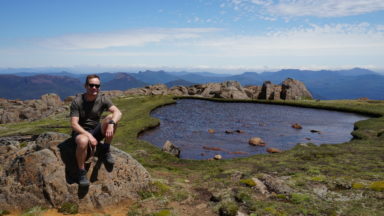 No specialist equipment is required on any of these trails, however sturdy hiking shoes/boots, trekking poles, wet-weather gear and a good level of fitness are necessary. 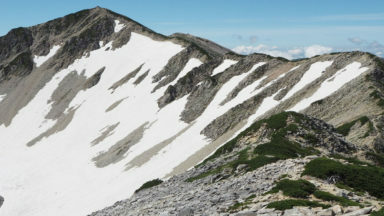 The Kohechi is a mountain trail recommended for experienced hikers only. Many of the trails feature moss-covered flagstone paths, intricate tree roots and steep ascents and descents. Guidebook to Japan's Kumano Kodo, a series of UNESCO-listed pilgrimage routes that crisscross the mountainous Kii peninsula, south of Osaka. Centred on three Shinto-Buddhist shrines known as the Kumano Sanzan, the ancient trails blend great hiking and exceptional natural beauty with a unique insight into Japan's rich history, culture and spirituality. 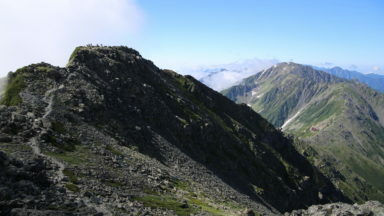 The guide covers the 64km Nakahechi and 63km Kohechi trails in full, as well as the Choishimichi route to Koyasan (20km), the Hongu loop (17km) and highlights of the Iseji trail. It can be used to plan and undertake an independent trek or to enrich an organised tour. Clear route description and mapping is accompanied by comprehensive details of accommodation and facilities, as well as notes on local points of interest and inspirational colour photography. You'll find a wealth of practical information to help plan your trip, covering transport, climate, accommodation, budgeting, equipment and safety, as well as fascinating background information on history, religion and wildlife. There is also a Japanese glossary and helpful advice on Japanese customs and etiquette. The Kumano Kodo offers a different view of Japan: far removed from the modern cities, this is a world of forested slopes, hidden valleys, waterfalls, traditional villages, moss-covered stone deities and tranquil oji shrines. There are opportunities to experience hot-spring bathing and to sample local cuisine as you follow in the footsteps of emperors, samurai, priests and ascetics traversing traditional flagstone paths and forest trails. 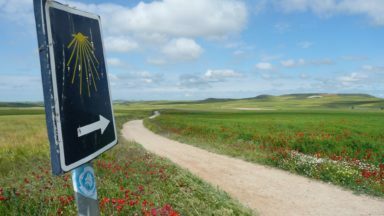 To celebrate both the trails and those who travel them, the Kumano Kodo and Spain's Camino de Santiago were twinned: if you complete both you can register as a 'dual pilgrim'. Japan’s Kumano Kodo Pilgrimage offers a different view of Japan; far removed from the modern cities, this is a world of forested slopes, hidden valleys, waterfalls, traditional villages, moss-covered stone deities and tranquil oji shrines. There are opportunities to experience hot-spring bathing and to sample local cuisine as you follow in the footsteps of emperors, samurai, priests and ascetics traversing traditional flagstone paths and forest trails. In 1998 the Kumano Kodo was twinned with the Camino de Santiago, meaning walkers who complete both can register as ‘dual pilgrims'. 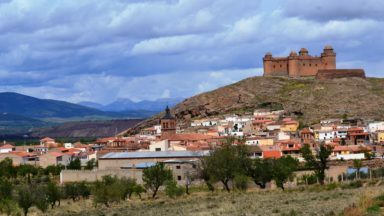 This program was developed to celebrate, honor, and share the stories of those who have completed both of these UNESCO World Heritagepilgrimage routes.